Ofensiva dos EAU no Yemen. Alguns equipamentos interessantes. Ataque no Iémen contra um autocarro escolar "sem justificação"
In Yemen, a three-year conflict has produced what United Nations officials call “the worst man-made humanitarian crisis of our time.” Markets, hospitals and other civilian sites have been repeatedly attacked. Disease and hunger rival bombs and gunfire as the biggest dangers to ordinary people. 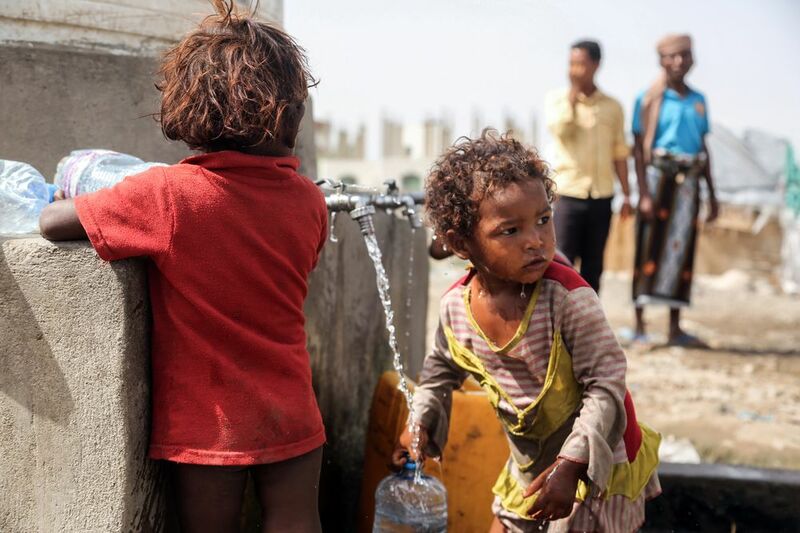 Yemen was already the poorest country in the Middle East; the war has it headed toward famine. A UN-mandated investigation concluded that all the major parties to the conflict, especially a Saudi Arabian-led coalition and the Yemeni government it backs, have shown a disregard for civilian life possibly amounting to war crimes. Broadly, on one side are Houthi rebels, members of a Shiite Muslim tribe from the mountains of northern Yemen, who took control of the capital, Sana’a, and other cities in 2015. They complain of marginalization of their community and are supported by Shiite-majority Iran. 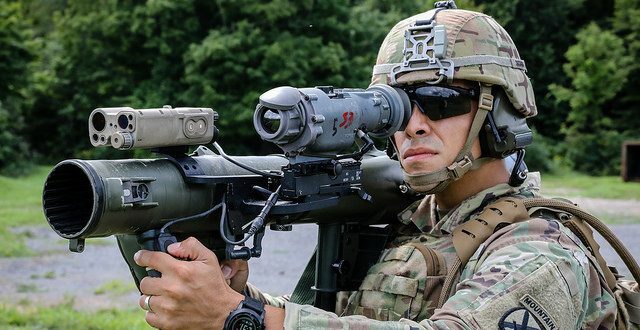 On the other side stand forces of the internationally recognized Yemeni government and allied militias backed by Saudi Arabia and its coalition of mainly Sunni Muslim nations. 2. Why is Saudi Arabia involved? 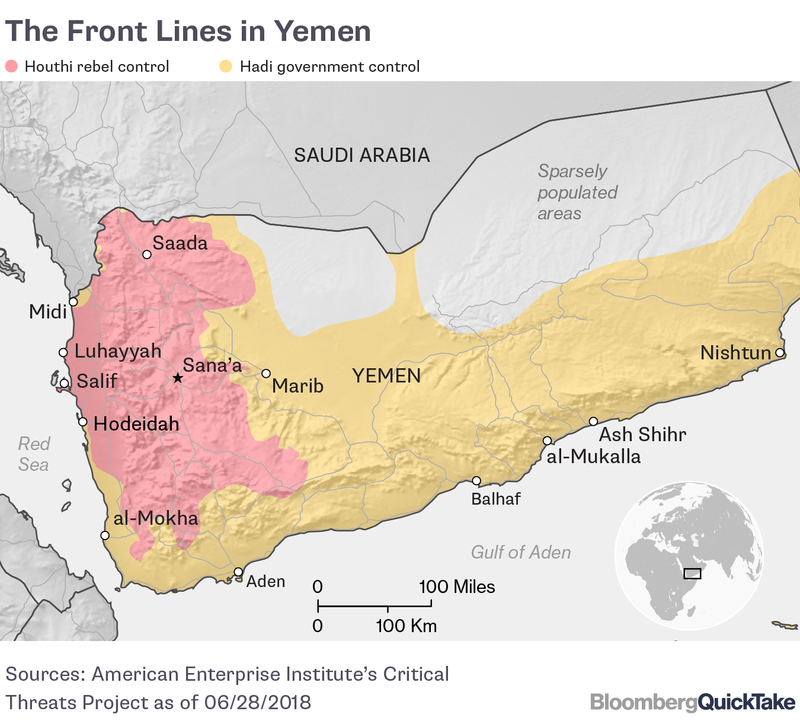 Its leaders say they feared that Houthi control of Yemen would give Iran a foothold in the Arabian peninsula that would threaten Saudi interests. Iran and Saudi Arabia are engaged in a larger battle for dominance in the Arab world. 3. How has the fighting affected civilians? The recorded civilian death toll from fighting so far is about 7,000, although UN officials believe the actual number is substantially higher. Most casualties have been the result of coalition air strikes, according to the Aug. 28 report of investigators commissioned by the UN Human Rights Council. The panel reviewed coalition air strikes that hit residential areas in 60 cases; marketplaces in 11 cases; civilian boats in 11 cases; and medical, educational, cultural or religious sites in 32 cases. It said such strikes may amount to war crimes. The investigators said they gathered reports of shelling into civilian areas by Houthi forces that required further investigation. 4. What’s the famine risk? UN officials say that 8 million of the country’s 28 million people need emergency food assistance to survive. Humanitarian workers have already discovered parts of the country where famine-like conditions exist and people are eating leaves to survive. 5. Why is there so much hunger? Yemen relies heavily on imports for its food supplies. The country grows only about 5 percent of the wheat it consumes. That’s because freshwater for crops is scarce, and farmers increasingly have turned to cultivating the more profitable qat, a narcotic leaf that 90 percent of Yemeni men chew on a daily basis. 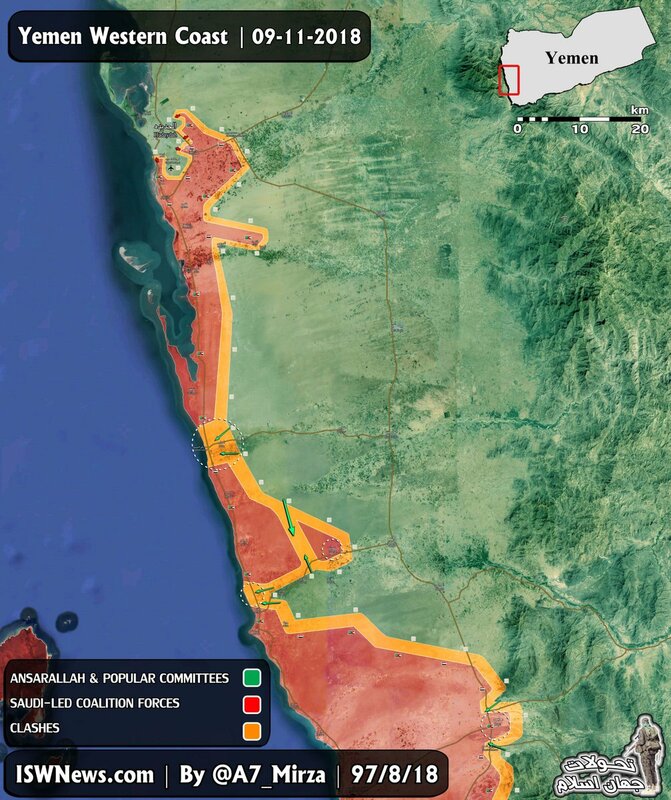 The Saudi-led coalition has disrupted food and other supplies coming into Yemen by imposing a naval blockade on ports in the Houthi-controlled north, notably Hodeidah and Salif, which normally handle about 80 percent of imports. Coalition ships have held up vessels bound for the ports for significant periods or diverted them to other countries. At times they’ve stopped all traffic.